Many manufactured consumer products are built in China, and DJ gear is no exception. Over the last few months, we’ve been carefully watching the developing trade war between the Trump administration and China, suspecting that eventually it would impact our industry. In the last few weeks, this suspicion came true, and many DJ brands have announced they are increasing US prices due to the new tariffs. Keep reading to learn who is increasing their DJ gear prices. It’s easy to feel like the DJ industry and dance music is insulated from international politics. 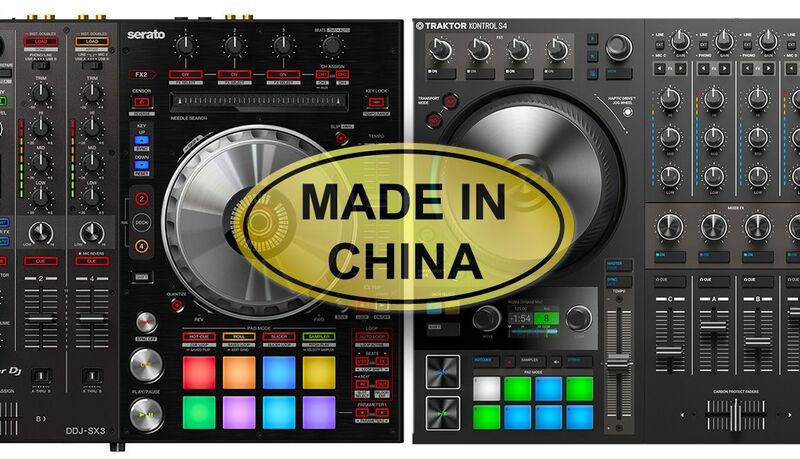 But the reality is that so many products that DJs rely on regularly are made in China. The new tariffs, which went into effect on September 24th on over $200 billion of goods imported into the US, increase import fees for Chinese-made goods by 10%. But that 10% is just for now – at the end of 2018, they’ll increase to 25%. If you want to read more about the tariffs and the ongoing trade war Trump is creating with China, read this CNBC article. After much evaluation the cost impact of this tariff would be too great for Pioneer DJ to absorb. Unfortunately, due to this increase, we had to raise the price on some of our products. Fortunately, inventories for the majority of models are favorable affecting on one model this year, the DDJ-SX3. The cost price increase has gone into effect October 1, 2018 on all orders shipping on or after that date. Yoshinori Kataoka President Pioneer DJ Americas, Inc.
Here’s the list of companies that we know so far are affected and have changed their pricing on some products. Where’s The US-Made DJ Gear? 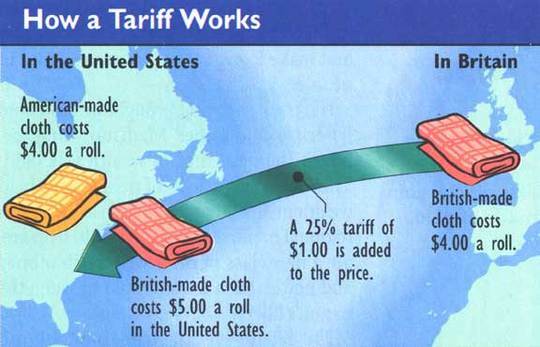 Tariffs are generally designed to increase sales of products made within a country instead of importing outside products. But in the case of our industry, there’s very few gear manufacturers who build products in the US. Rane was famous for their US-made mixers, but when purchased by InMusic in 2016, they shifted away from US manufacturing entirely. If DJs in the US want to buy products made in their own country, Livid Instruments is one of a very small number of companies still doing it. Can you think of others? Let us know in the comments. 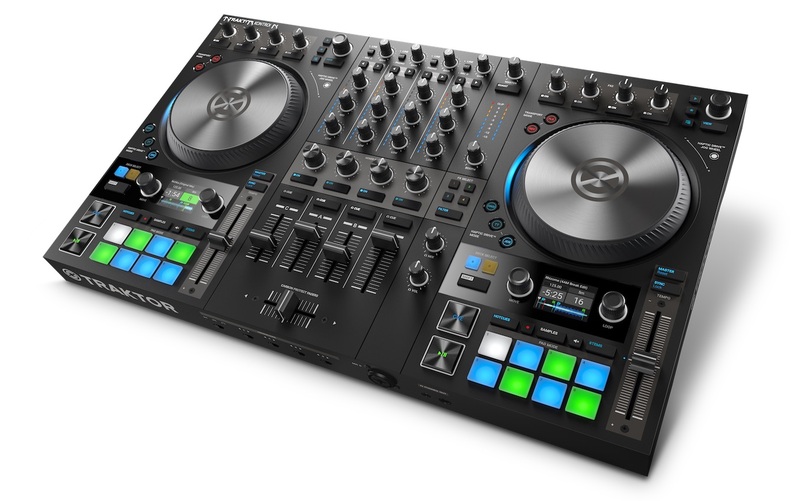 Our advice: if you’re looking to buy DJ gear, do it before the end of the year when tariffs will go up even more. For our international audience, consider yourselves lucky as there won’t be any direct impact to you – but it still could be justification for other price increases in the future.